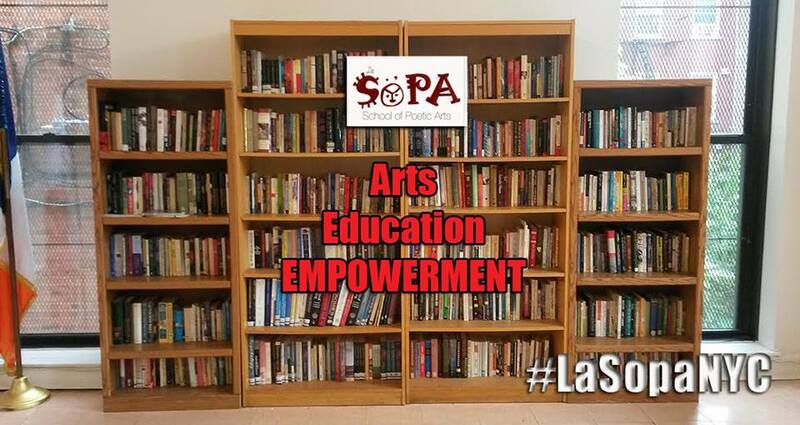 #LaSopaNYC: The School of Poetic Arts is a 6-week writing workshop series from Capicu Culture that provides a communal space dedicated to the development of artistic skill and exploring the core principles of literary expression. During our 2017 Cycle I, we will undertake the historical study of the poetics of the Nuyorican, Black Arts, and Beat Movements. We will explore new forms, dig into our personal histories, and explore the concept of “duende” in poetry and live performance. We will explore the proposition that the poem can be another kind of performance. Without privileging one form of poetic expression over another, we will build poems out of sound cues, story prompts, lineation, and compelling language. We will discuss the difference between cultural capital and capitalism, and where they should and should not cross. We will talk about the distribution and presentation of the finished work. 2017 Cycle I: Saturdays, March 18th to April 29th from 10 am to 2 pm. March 18th, March 25th, April 1st, April 8th, April 22nd, and April 29th (digital office hours on Wednesday evenings plus an online social media capstone class). Instructors will be available for online office hours during the week, and the session will include an online social media capstone class for artists. We look forward to the return of our previous participants, as well as the addition of new voices that will enrich the experience. 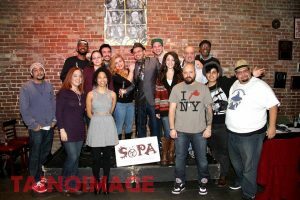 La Sopa NYC is committed to diversity in expression, as well as representation from all facets of the Afro-Latinx diaspora. 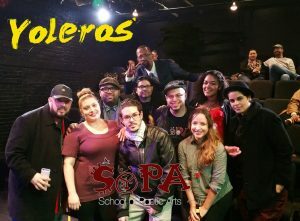 Join us at our original location, Boricua College on Graham Avenue in Brooklyn. Membership Fee for the cycle will be $150, non-refundable after class start, however transferable*. Entry into our workshops is granted by a review of your application, with particular emphasis on your work and your dedication to serving New York City’s artistic communities of color. Poets who gain acceptance will be notified no later than March 17th, 2017 via email. provide them with the ability to optimize these moments in the spotlight with business savvy. 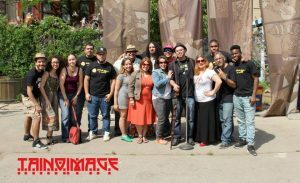 Our founders and core facilitators have over 70 years of combined experience in Business & Arts development from prominent positions with established entities such as Bronx Council on the Arts, Nuyorican Poets Cafe, Atlantic Records, Acentos Poetry Foundation, Image Cultura, Hispanicize, Latinos In Social Media, Capicu Culture and Sofrito For Your Soul. We use the acronym SoPA, the Spanish word for soup, as a metaphor to illustrate the combining of these different voices and experiences like that of a hearty blend of ingredients necessary for the growth of a people. As a good sopa is to the body, good art is to the spirit. This coming together of different minds, artistic mediums, cultures and social elements create a healthful, satisfying stew cooked up to sate the needs we have identified in our communities. 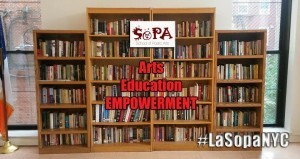 La SoPA’s courses blend harmoniously with Boricua College’s unique mission as the first private Hispanic college on the U.S. mainland, specifically designed to meet the educational needs of communities of color in the city. 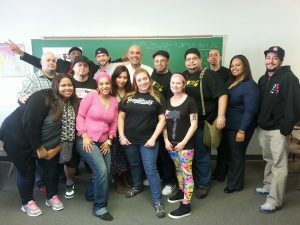 Located in the Williamsburg and Greenpoint sections of Brooklyn, as well as having campuses in the South Bronx and Washington Heights, it is an educational institution that exists amongst those who are a part of the Capicu movement. 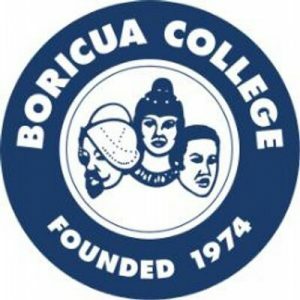 As a Puerto Rican institution, Boricua College seeks to strengthen Puerto Rican, Latino, and other traditionally marginalized communities. 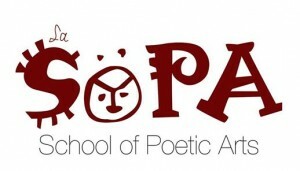 Our institution embraces the African-American community as brethren in this effort by integrating the historical, social, political, and economic background of its students, emphasizing the inseparability of culture and education in an effort toward progress of a people by focusing its learning activities on solutions to problems facing these communities. In doing so the College prepares students for effective community leadership. * NOTE: Students have up until the end of the weekend of the first class (March 19th at midnight) to ask for a full refund (minus Paypal fee). Afterwards, the payment will be non-refundable. Your options would be to gift your seat to another interested student not currently in the program, or defer your class until the next available offering. This series is funded in part by Poets & Writers with public funds from the New York State Council on the Arts with the support of Governor Andrew Cuomo and the New York State Legislature.